I ventured to my local grocery store this week. I was on a mission to find some of the healthy food impostors and EXPOSE them! Sounds serious right? I will say that I probably looked very silly walking around the store snapping photos of various ingredient lists and leaving with only a Kombucha in hand. Oh well, at least I got the photos below to point out a few items that are imposing as healthy. What makes me so mad is that they have us all falling for it. I at least used to ALL the time. 1) What cereal has more protein than an egg? I don’t know about you but besides the obvious wheat/gluten/grain issue this bowl of cereal also provides you with a good amount of sugars (brown rice syrup, cane syrup), soy, and refined oils. Eating the egg would serve our bodies much better! It’s actually a whole food for crying out loud. 2) What bar will help you lose weight? This weight loss company will sell you all kinds of treats to help you meet your goals. It will also load those treats with an ingredient list as long as the constitution with words you cannot pronounce. 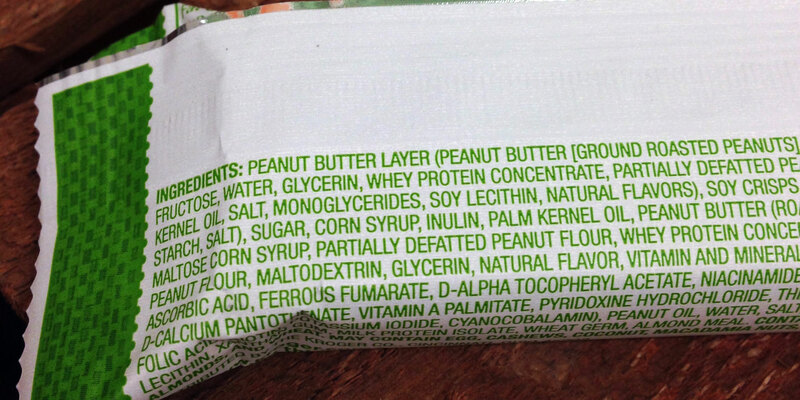 This doesn’t even show the whole ingredient list! 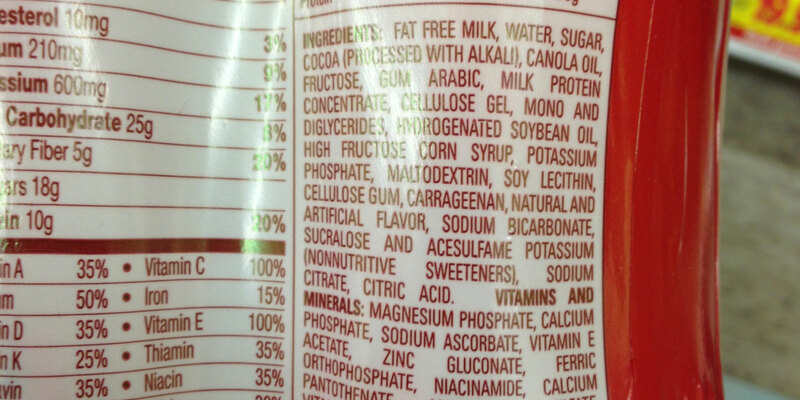 It has the same issues listed above with wheat/gluten/grains, sugar, refined oils, dairy, and artificial flavors. This bar will do nothing positive for the waistline. 3) What company specializes in helping you lose weight “fast”? If a bar isn’t your thing then how about a healthy shake to help you lose weight? This company promises you a “slim” body in no time. I don’t have much to say about this ingredient list. It leaves me speechless. It is the farthest thing from healthy. It has HFCS for crying out loud. 4) What organic brand promises truth in their marketing? I am not ok with a company using the words “organic” and “truth” to sell products such as this. 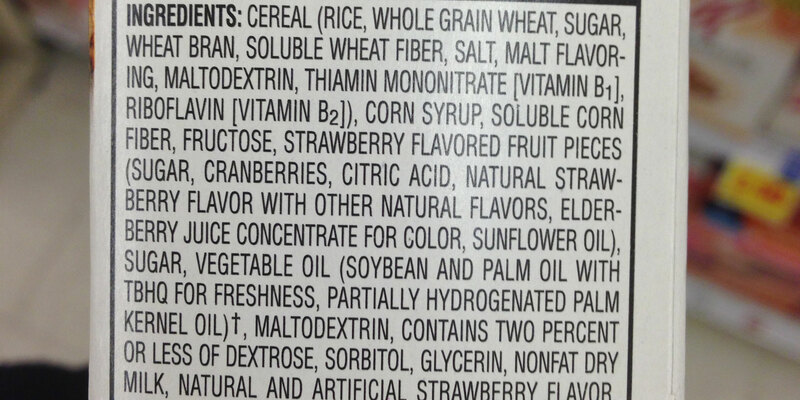 This ingredient list is not pure and contains harmful soy, lots of sugar, and other ingredients that are simply not necessary. Investigate all brands – even ones that are organic and give off a wholesome vibe. Do you all recognize any of these? Give it your best shot in the comments AND see through the health halos out there. You are smarter than deceptive marketing! This is frightening. 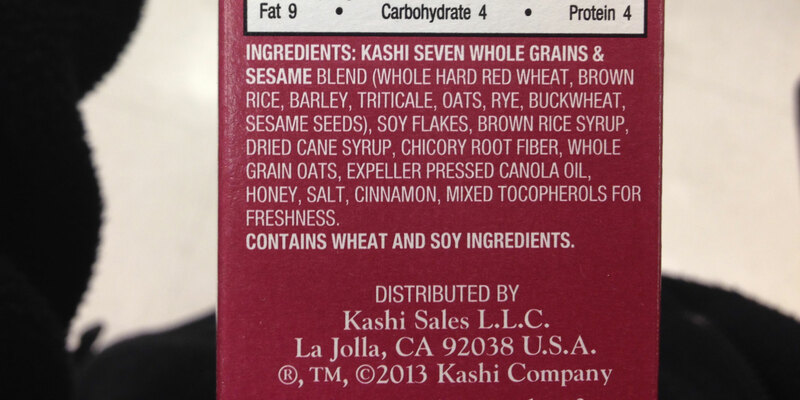 Kashi Go Lean, Special K bar?? ?, Slimfast, and Simple Truth Organic?? You are so good!! Yes!